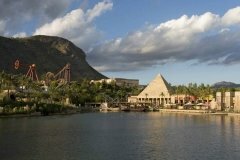 The Aqualandia waterpark is located to the east from Benidorm next to the MundoMar dolphinarium. There is a small wave pool, play town for children, extreme-slopes and family slopes in the park. Shops, cafes and restaurants are open for the visitors. 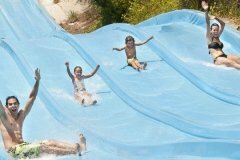 The waterpark is open since May until October. Timetable and tickets information can be found on the official website. 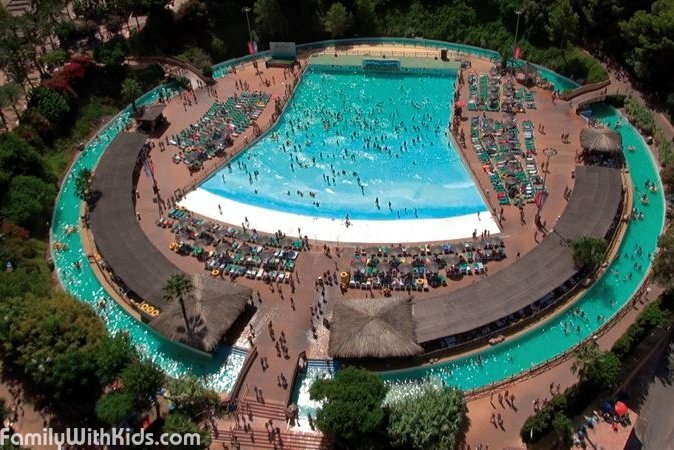 Show all organizations for "Waterparks "